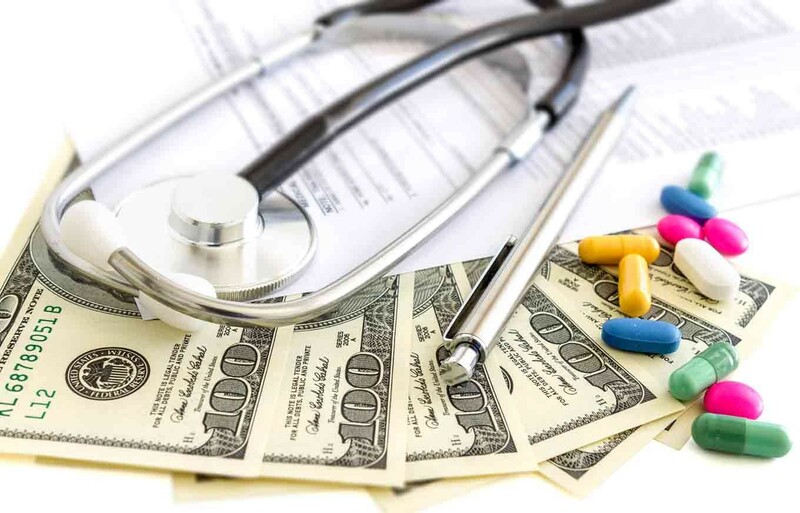 Getting information on the price of an upcoming medical procedure or test before you open the bill has been nigh on impossible, until yesterday. Now, price information on 49 “medical events” such as an ACL surgery ($13,413 in Spokane, $16,778 in Spokane Valley) or a sleep study ($1159 in Spokane, $977 in Spokane Valley) is available online. Using data from $860 billion insurance claims, Amino, a big-data analysis start-up, has compiled costs, and offers an “out of pocket” calculator to estimate what you’ll pay for a total procedure. See what it costs here, and compare to other regions. The list of procedures is far from complete, but Amino promises more are on the way. Read more about surprise medical bills in our "Sticker Shock"story. Dr. Karen DeSalvo, Acting Assistant Health Secretary of the U.S. Department of Health and Human Services stopped in Spokane to rally support for Public Health 3.0, an initiative to encourage collaboration and innovative approaches among many sectors in the community—education, business, government and urban planning— aimed at remedying health disparities. At the day-long conference, City Council member Amber Waldref talked about her work with THEZONE project, and attendees also learned about the Spokane Regional Health District’s Neighborhoods Matter program. It’s not often a charity walk/run has such a specific goal, but at the Spokenya Run/Walk 7K on Saturday, proceeds will be used to drill a well to bring clean water to Adiedo, Kenya. To better understand the importance of the well, participants can opt to carry a five gallon water bucket on their heads, Kenyan-style, for the last portion of the race. Although you can still sign up on race day, today’s the last day to register to get a shirt!